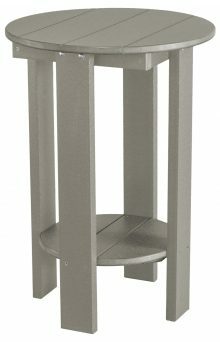 Free Shipping on All Outdoor Product Orders! Do you want seating that conveys coziness, hominess and hospitality? 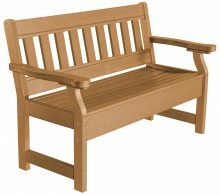 Then you need to add a rocker or two to your outdoor seating area. 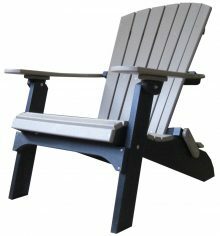 Rockers provide a comfortable place for anyone, young or old, to lean back and relax. The gentle swaying can calm you down after a long day at work and sometimes even put you to sleep when you need a mid-afternoon break. 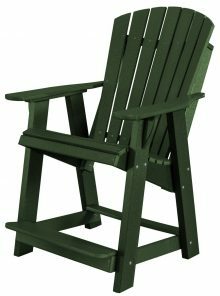 How do you find the perfect rocking chair for your porch? Let us recommend the Legacy High Fan Back Rocker. 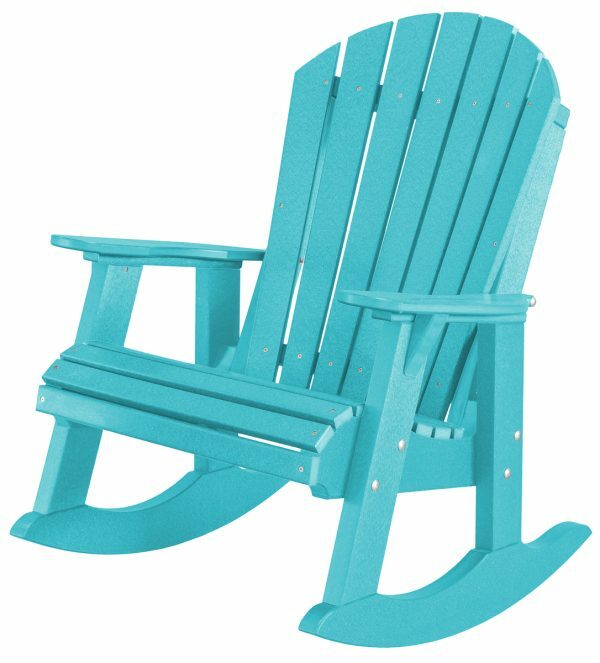 This rocking chair is made from recycled plastics, a material that won’t peel or fade over time. 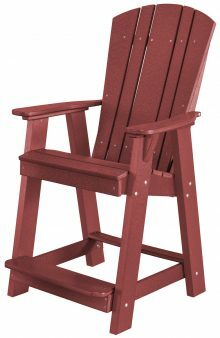 It’s part of our Poly Furniture line and comes in a range of colors, including Cherry Wood, Purple, Cedar, Bright Red and more. 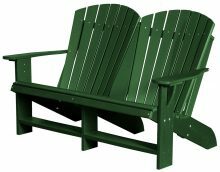 You can find many matching colors in the rest of the Poly line if you want to add a whole suite of furniture to your deck or porch. The material is low maintenance, requiring only an occasional wash with soap and water. Like every item sold by AmishOutletStore.com, our Poly Furniture line has been made by the Amish — amazing artisans who craft their furniture the traditional way. They use methods handed down to them by the generations that came before. They rely on only the finest materials to make these items, ensuring they will stand the test of time. We offer exceptional pricing on our furniture, with up to 33 percent off every day and monthly specials posted on the homepage. Contact us today for more information about our Legacy High Fan Back Rocker.